The Mobil Vactra product range is a numbered series of high quality slideway oils that have been designed to adhere to the standards for aqueous coolant separability, equipment protection and accuracy for high production and precision machine tools. These oils have been formulated using the best basestocks and performance-based additives, giving them the characteristics to provide a high standard of quality against corrosion and foam. This gives the product a low frictional property. The technology behind the additives used in this product gives it outstanding frictional properties, which help to give machinery a smoother motion at the desired operating speeds, enhancing accuracy and productivity while also prolonging machine life. Another feature of the Mobil Vactra Oil range is that they offer a fantastic performance in high load-carrying applications. This significantly helps to improve the production of quality parts. As well as this, it reduces the potential negative effects of cross contamination, meaning that both the performance of the coolants and lubricants, and the service life of machinery, are enhanced. Mobil Vactra products help to reduce the rapid deterioration of sliding surfaces where water and other aqueous coolants are present, giving machinery a longer working life and reducing maintenance costs and downtime. Mobil Vactra oils are highly recommended for use with machine tool slideway systems. The way in which they have been designed makes them great lubricants in a combination of steel, cast iron and other materials. These products can be applied by hand, in flood applications, or through a force-feed lubricator. Mobil Vactra 4 can also be recommended for large machines on which the pressures are high and a top level of precision is required. It can also be used for inclined and vertical slideways. 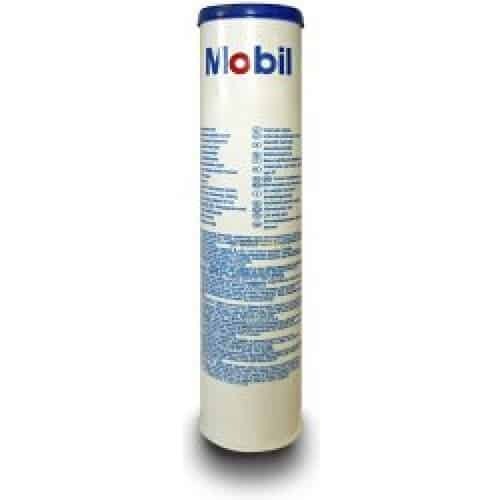 Mobil Vactra 4 is an oil with quality at its core, so make Oil Store your first choice for acquiring it.